First Choice Chimney of Flower Mound, Texas, believes that educating customers on the importance of chimney cleaning is extremely important. With winter just around the corner, many families will soon be enjoying evenings gathered around their fireplaces enjoying crackling fires. Unfortunately, this cozy scenario could lead to a destructive, even tragic fire if homeowners don’t take the time now to have their chimneys cleaned. A number of problems can occur if a homeowner does not take care of his chimney. For instance, the chimney flue could be blocked by built up layers of soot, which means that the fireplace will no longer be able to vent properly. Animals and insects can cause other problems by building nests in a chimney. 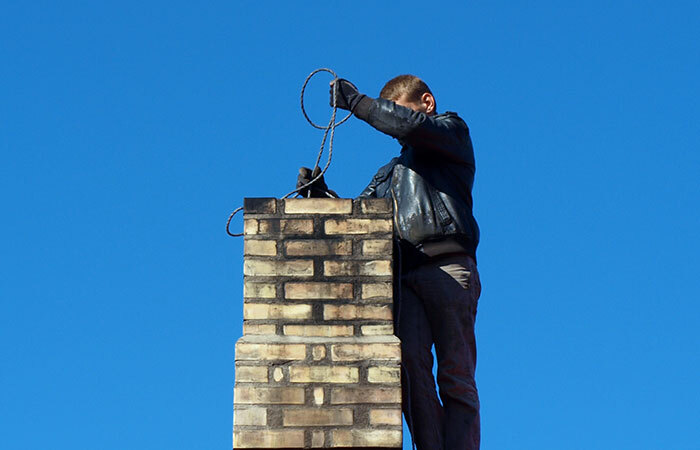 A professional inspection will also reveal whether or not a home’s chimney cap is on securely or fitting properly. A cap that is not fitting properly due to soot buildup could allow cold winds to enter a house. The pride they take in their craft is reflected in the quality of their workmanship. 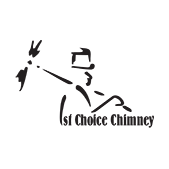 First Choice Chimney Sweeps assure fast, reliable service performed in a friendly and courteous manner. Their company is fully insured, with a $2 million liability policy for protection. They follow the guidelines set forth by the Chimney Safety Institute of America for all chimney cleaning, installation and inspections. 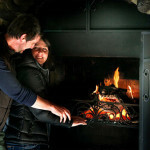 For more information, please visit their website at http://www.firstchoicechimney.net.